You have choices for Off Base Housing like Building a New Home! Welcome to Hampton Roads Virginia! As a member of the military, both active duty and retired, you have moved many times, and each move comes with the decision to rent, purchase or to build. At AB Homes, we appreciate your dedication to service for our country, so we are dedicated to making your new home decision easy. When you build a new home with AB Homes, we will be with you throughout the entire home building process, going the extra mile to build your new home. We do what it takes to help you and other members of the United States Military! At AB Homes, we make building your new home easy, so you can focus on other important things! An AB Homes specialist will be in touch with you from start to finish. You will have a live person to answer your questions. We are committed to working with you from the 1st call to your final walkthrough. We are dedicated to making your mortgage process easy. Our expert VA loan mortgage lender, Avery Tuell, will work with you to get the best financing possible. Whether you’re stationed here or have orders to come to our area, we will go the extra mile to work with you by phone, Skype/Facetime, and email, doing whatever it takes to make sure we build the home of your dreams. It will not be time-consuming. We will work with you to make sure all decisions are made in the beginning, and then you leave it to us to build your new home. We have a model home showroom to show you all of your customizable features. We minimize your move-in expenses by including your window treatments; all appliances and floor coverings are part of your build. If you’re looking for a rural lifestyle away from the city with large country style lots, not a planned sub-division, and no homeowner’s association fees, we are your guys. As a member of the military, we make it easy and affordable for you, and we are a VA Loan approved builder! With $99 down, we will start building your dream home. 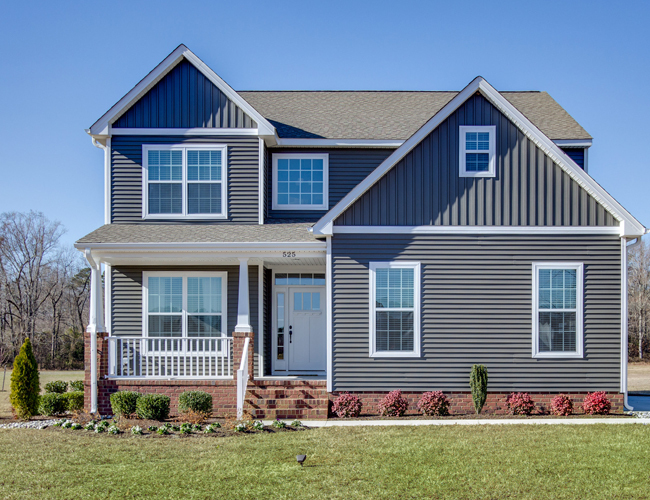 AB Homes understands the stress and uncertainty that comes with your Permanent Change of Station (PCS) orders to Hampton Roads Virginia, and we are here to make that transition easier by building you a new, affordable, single family home. Yes! You can move into a new home built just for you! Whether you are single, married, have a family, planning to have a family or are retired, we have a floor plan to fit your needs. We are a VA Loan approved builder. You do not have to face the cost and headache of renovations and upgrades of an older home. You can customize your new home to fit your style. We work closely with wounded military veterans to build their home, so they can live comfortably. We can customize your home for any disability. Many AB Homes floor plans have master bedrooms on the first floor, and the kitchens, living room and a bathroom can be modified. To accommodate wheelchairs, doorways can be widened and a ramp can be added to the entrance. 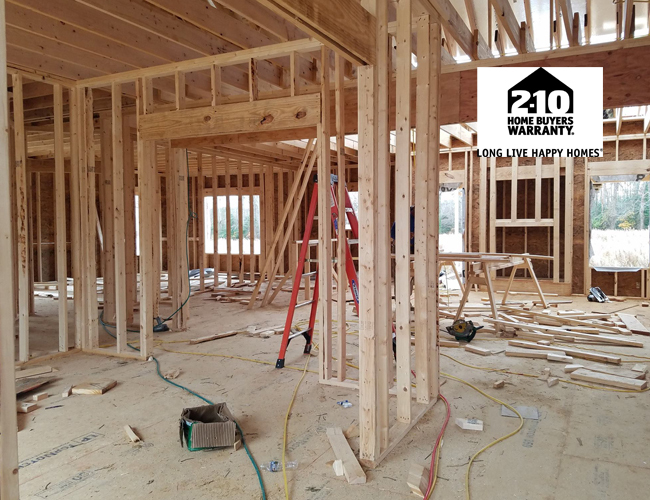 Your new home comes with a comprehensive 2-10 Home Buyers Warranty, so you can feel confident knowing your family and new home are protected, even if you are deployed. 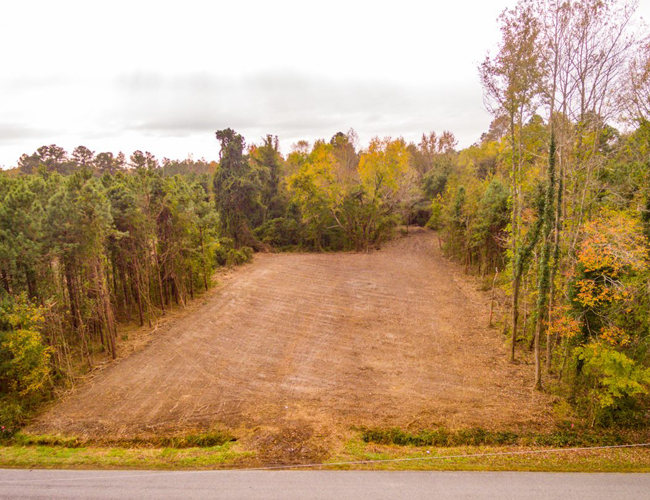 We will build your new home on a large country-style lot, giving you space and privacy. 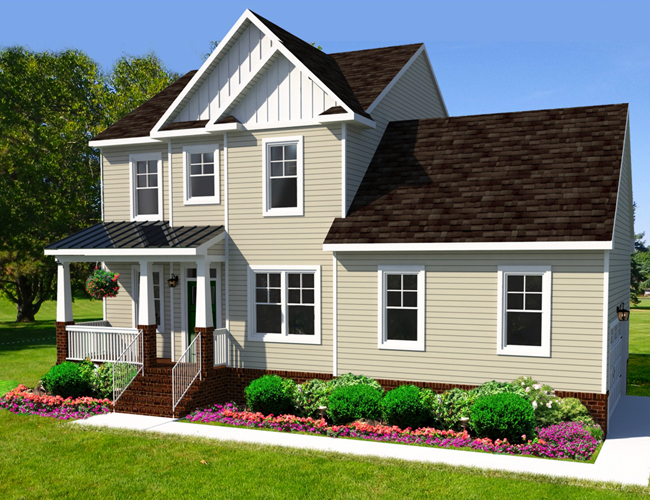 AB Homes does not build in planned neighborhoods, so there are no additional HOA or POA fees. Your new home already comes with many high-end features that other builders consider upgrades. There is no need for a construction loan or additional homeowners insurance during construction. We buy the land and build your home, so you take possession of the complete package. off base military Housing. It would be an honor to build your new home.